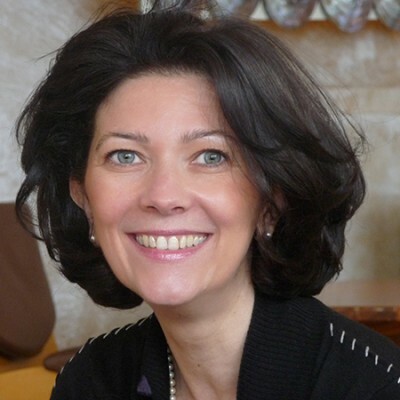 Marie-Christine Collière began her career in 1987, in a group of SMEs manufacturing equipment for haute cuisine, as product-development manager, then export manager, then she joined the Electrolux Foodservice Group as brand manager. After training at the EM Lyon Entrepreneurs’ Centre, in 2006, she founded Export’ease – a company providing commercial support internationally. In 10 years, the firm has supported more than 160 companies in their commercial approaches. In 2010, in parallel, she joined Mercuri International (worldwide leader in marketing effectiveness) in its Business Partners division, and co-founded Canopée-France, which supports companies in transforming their marketing practices. In 2016, she wrote a doctoral thesis entitled “management of the sales force as a driver of the export performance of SMEs”. Since 2006, she has held an appointment as Foreign Trade Adviser for France. 29 years spent working internationally have given her recognised expertise in the management of international BtoB sales networks and turnkey projects carried out with large order-givers. Her knowledge and expertise concerning the commercial approach in different cultural environments enables her to appropriately analyse the commercial and marketing organisations of her clients and set up high-performance commercial action plans. After having obtained her diploma as a specialist in World Economics at the State University of Sotchi in Russia, Evgeniya Goryachkina moved to France in 2009 to continue her studies. 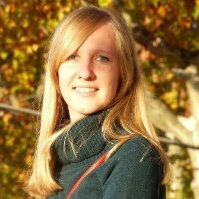 After her master’s degree in International Management at the IAE Savoie Mont-Blanc at USMB in Chambéry, she worked as an export sales assistant in the wine trading and production sector. Since June 2017, she is taking a diploma course at Visiplus Academy to become Multimedia Project Manager. In 2011, Evgeniya Goryachkina joined EXPORT’EASE. 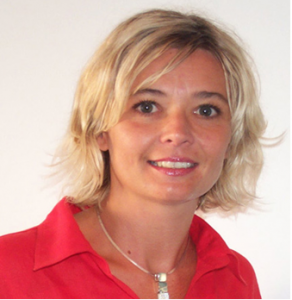 A consultant and coach who is an expert in restructuring, Valérie GARCIA works with managers to develop the performance of companies, organisations and personnel. – Lastly, combine the “human” and the “economic” and ensure that they are coherent because this is the collective intelligence and the shared vision. After 27 years of activity in commercial, marketing, consulting and coaching functions, she initiates and facilitates co-construction and helps with formalisation and implementation of plans for revitalisation, development and restructuring of organisations and the transformation of individuals. Her experience in long-term commercial planning has given her great proficiency in the assertive commercial positions that are necessary to start-ups, to new establishments and to strategies for taking market share. Her genuine skills in revitalising and controlling the various teams ensure the success of the management. Lastly, her tasks as marketing director France within the Hersant Media Group, and as a member of the executive committee, demonstrate her great proficiency in strategic policies. In addition, her expertise in commercial and individual development and marketing provides managers with an appropriate analysis of drivers for growth and enables them to set up coherent and efficient action plans and support. – Control and organisation of teams and networks of sales executives.